Amazing cabinetry team provides personalized kitchen designs for clients in Laguna Beach. 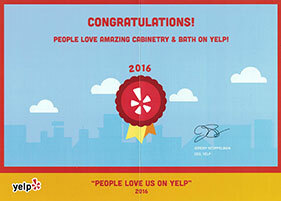 Our inspirational kitchen remodeling has highly impacted several clients over numerous locations. Being updated with the current models we offer suitable and exemplary kitchen remodeling services in Laguna Beach that will help in enhancing your cooking experience. Each and every diminutive feature is taken into consideration for developing an exemplary cooking space. As the place is meant to perform distinctive actions our kitchen remodeling experts of Laguna Beach offer such design to lighten your work. It gives a positive environment to work with, literally enhances your cooking experience. 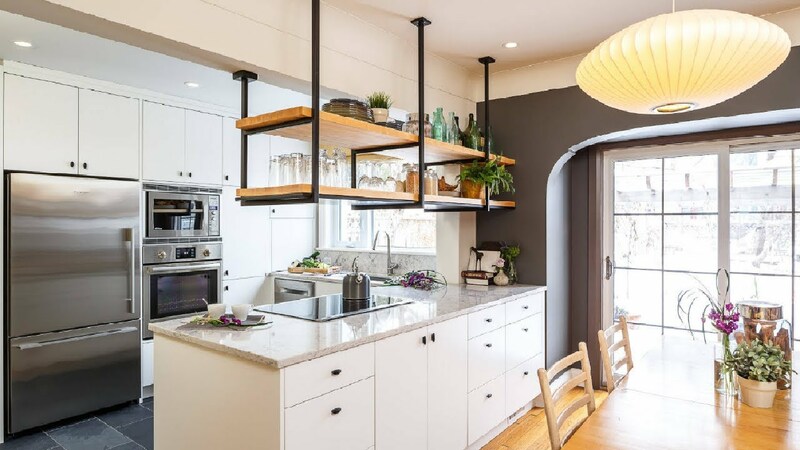 With an aim of offering your kitchen a complementary appearance, Amazing Cabinetry experts in Laguna Beach focus on providing smart kitchen remodeling. This not alone gives enticing look but also improves your cooking experience. We install all the required materials for remodeling to make it functional. Cabinets being an important aspect of every kitchen remodeling process we install modern that increases your storage. This makes your kitchen more spacious along with improving the efficiency of work. We have exemplary options that will provide your kitchen an appealing aesthetic. Our kitchen remodeling experts at Laguna Beach provide the most suitable solution with a gorgeous tile. 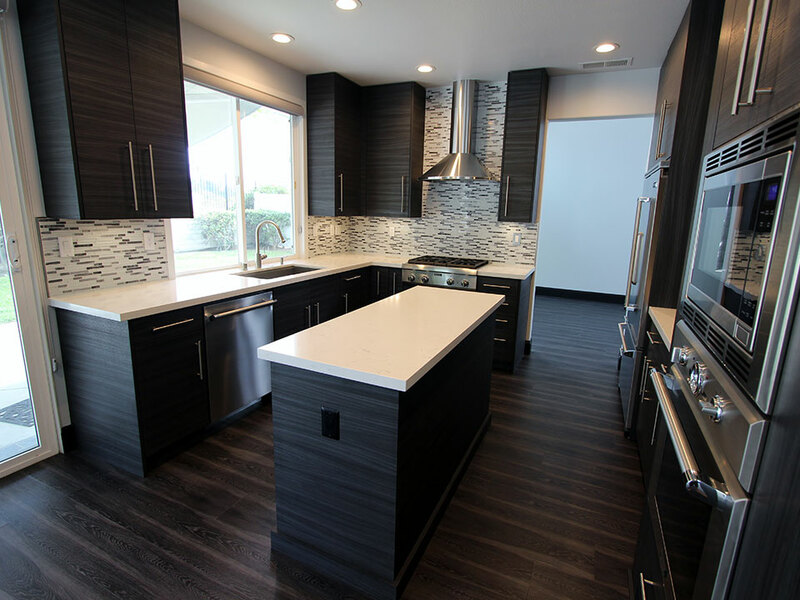 By perfectly matching the color contrast and kitchen remodeling we have helped in creating a positive environment to various kitchens of Laguna Beach. Our professionals make use of best suited solid surface materials for kitchens modeling in Laguna Beach that involves granite, marble, concrete or soapstone. They help in supporting the hold of sink giving an attractive and minimalistic look with easy maintenance. Amazing cabinetry experts at Laguna Beach provide effective kitchen remodeling, installation and construction of kitchen materials that ensure the comprehensive experience of working.